Bank Holiday Offer 2 nights Bed and Breakfast and 1 Evening Meal. Complimentary use of the Leisure Centre - Restricted Hours for Children, WIFI, Car Parking on site, Nearby all local amenties - Clare Leisure World & Empire Cinema and attractions like Bunratty Castle & Folk Park, Craggaunowen, Ailwee Caves, Lahinch. Bed and Full Irish Breakfast Rate. On site Parking, Free WIFI, All Residents at the Auburn Lodge Hotel in Ennis have Complimentary use of our River Lodge Health & Fitness Club. Dinner Bed and Full Irish Breakfast Rate. On site Parking, Free WIFI, All Residents at the Auburn Lodge Hotel in Ennis have Complimentary use of our River Lodge Health & Fitness Club. 2 nights Bed and Full Irish Breakfast & 1 Evening Meal. Evening Meal is a 4 course Meal. Free WIFI, Complimentary use of our River Lodge Health & Fitness Club. 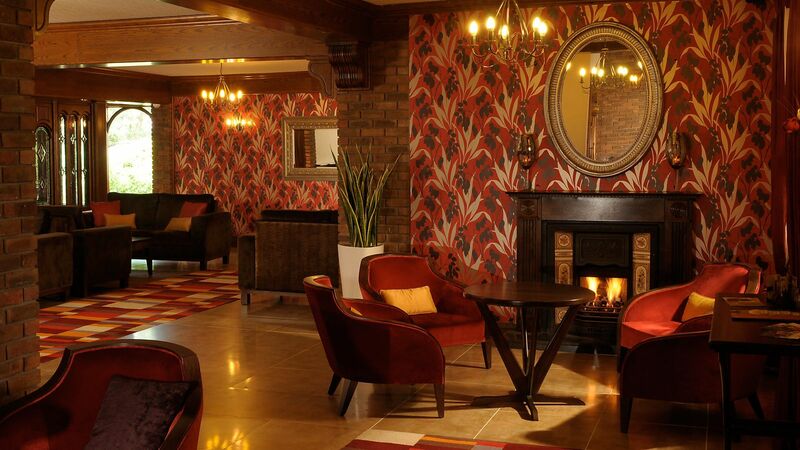 The River Lodge Health & Fitness Club includes a Swimming pool, Gymnasium, Jacuzzi, Steam Room, Sauna along with four Beauty Treatment rooms, and is one of the most modern leisure facilities in any Clare Hotel. All Residents have full complimentary use of the leisure centre during their stay. All children under the age of 18 are not allowed in the swimming pool after 6pm throughout the year except for July & August where children swimming hours are as follows: 9am-8pm Monday - Friday & 9am-7pm Saturday and Sunday. The gym is strictly over 18's. The Riverlodge Beauty Rooms are by appointment only and prebooking is essential. For more information, contact our therapists on 00353 65 6844122. With the motorway network connecting directly to Ennis town, Dublin is now only 2½ hours away by car. There are rail links to Ennis from Limerick, Cork, Galway, Dublin, Waterford and Tralee. There are numerous bus services to and from Ennis, operated by Bus Éireann and Citylink, connecting the town to all the major population centres in the country. Shannon International Airport has connections to North America, Britain and Mainland Europe and is 15km away from Ennis. Hotel-Ordinates : Latitude = 52.8638, Longitude = -8.9810. 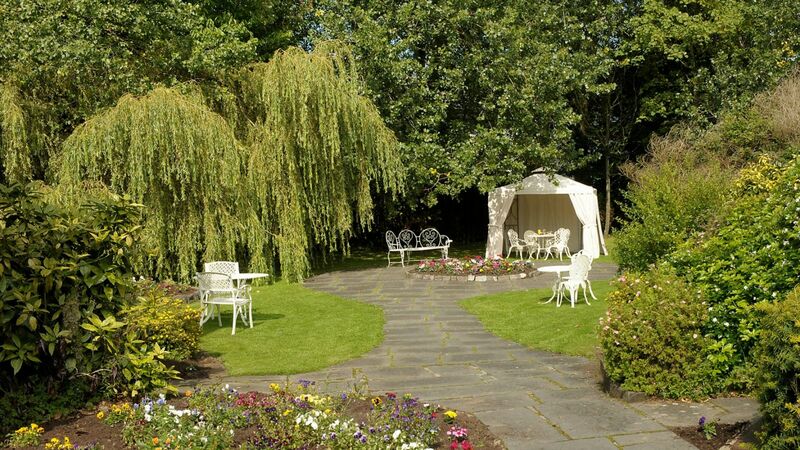 Book one of the finest Clare Hotels online today - View our special offers here!